Whether for home or business, the loss of personal data, photographs, or the core of a business operation, is traumatic. Consequently, we provide a suite of data recovery services to help you get up and running as quickly as possible. Ideally, every organization or home user with important data should back up on a regular basis. However, when you're caught unawares, a hard drive fails and no back up exists, we're here to help. Our first course of action is to use specialist data recovery tools available in our Edinburgh workshops. Failing this, we will send the drive to one of our partners for further investigation. Component based repair and recovery is then attempted in a clean laboratory environment. Although there is a minimum charge for data recovery, we will keep you informed of any costs at each step of the way. Recovery from formatted drives - Accidentally pressed the wrong button, deleted critical files or formatted the drive entirely? We can bring back your data. 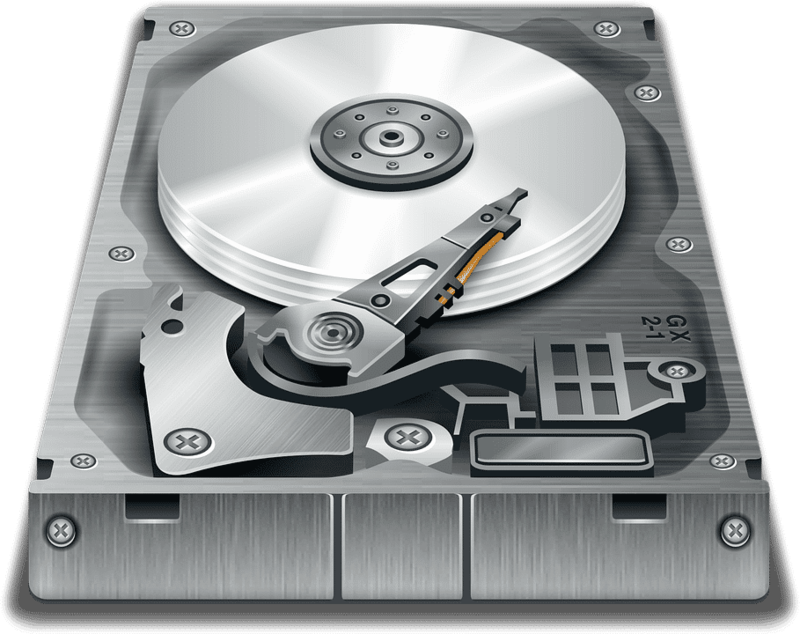 Faulty Hard drives (HDD) - The dreaded "no operating system found" error or a clicking sound almost always means the drive is not accessible. Solid state drive (SSD) - Super fast and reliable, but often harder to recover data from an SSD. Firstly bring it in for assessment. External back up drives - Can be the same recovery process as an internal drive but hopefully as easy as a faulty controller. RAID systems - Depending on the type of RAID configuration, a failed drive within a RAID array can be challenging, but we have the processes to help. USB Sticks - Nothing more annoying than snapping off the connection but some micro soldering can get your valuable data recovered. Removable memory - SD, Micro SD and other memory cards can all potentially have data retrieved. Emails - Outlook and other email clients can sometimes become corrupted. We can attempt recovery using specialized tools. If you have a device with data access issues, bring it into one of our stores as soon as you can. Repeated access of a faulty drive reduces the chance of successful data recovery so time really is of the essence. Although perhaps too late on this occasion, we can also discuss cloud or hardware data back up solutions. Consequently you will have peace of mind that your data will be much safer in the future. The next step is to fill in the contact form below or to speak to one of our experienced technicians. As a Which? Trusted Trader you can be assured of receiving the best possible service and we look forward to helping you..